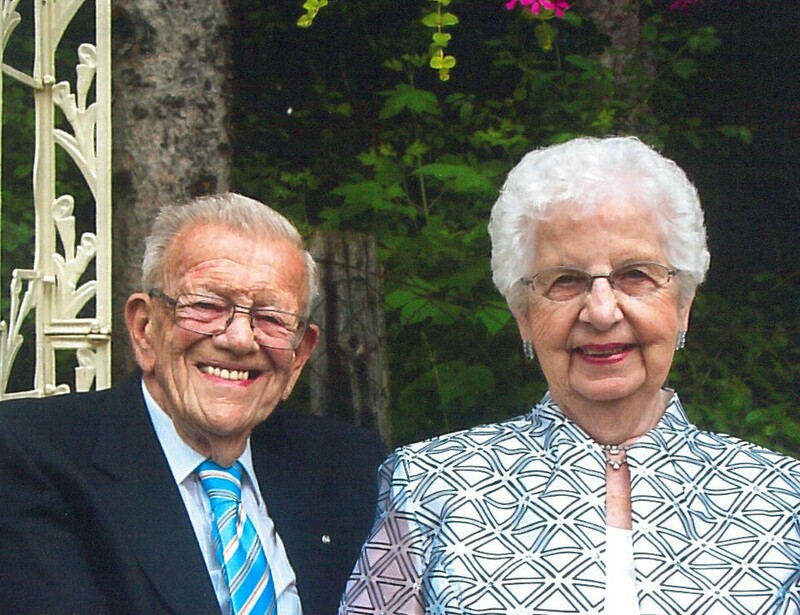 John Medland View Condolences - Whitby, Ontario | Barnes Memorial Funeral Home Ltd.
Condolence: Barb; I was so sorry to hear of the passing of your father. visits to the pharmacy. He was always so pleasant and cheerful.You have my sympathy Barb. Condolence: Our thoughts are with all the family. My son Mark and daughter Karin and I have many happy memories of conversations at the Store with John and Tammy. Just found out about John's passing on the Whitby newspaper just now at 5:00 p.m.
Condolence: My thoughts are with all the family.Heard about John's passing today- Thursday April 20th. Condolence: Sending sympathies from the "Holman" family. So many have fond memories of Mr. Medland, but one of the more fond memories is when he would say "How you doing SUNSHINE?" It wouldn't matter who you were and it would certainly brighten your day. Of course, seeing him at the store, along with Mrs. Medland and Barb too, was a pleasant one as there would always be a warm reception and good conversation. Cherished memories for all and knowing he is now in a place where he will not only continue his SUNSHINE legacy, but also receive it in abundance. Take care SUNSHINE - Mr. Medland. Condolence: Jean---So very sorry to hear about John. Our thoughts are with you and your family at this time. 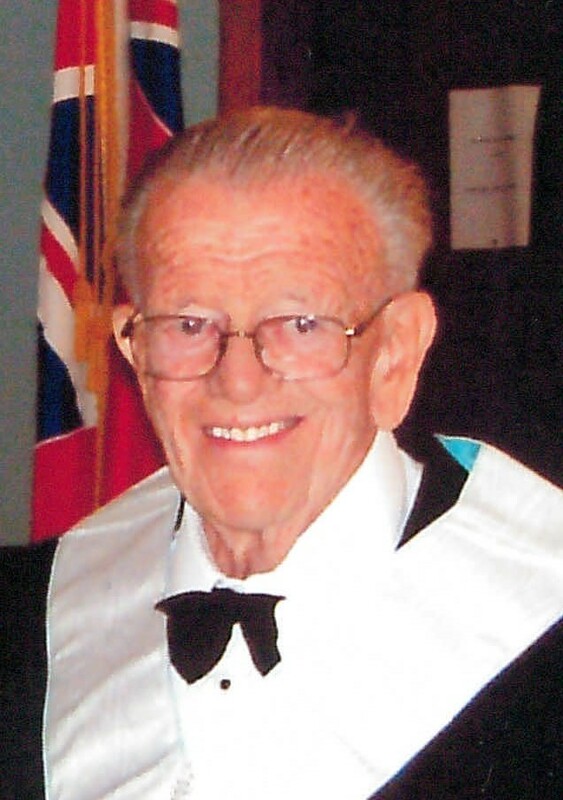 Mr. Medland was such a gentleman he will be missed by all who knew him. Missed seeing him at the mill after he retired. Condolence: John and i go back almost 70 yrs.Jack Lee,Alf and Doug Jackson and your dad would often drive to Oshawa to go to the Bo-Peep.Will miss having him bring me up to date.My thoughts are with you.Ron Gambell Thailand. Condolence: Our thoughts and prayers are with you all. The wonderful memories of John will stay forever in our hearts. Rest in peace John. God bless.